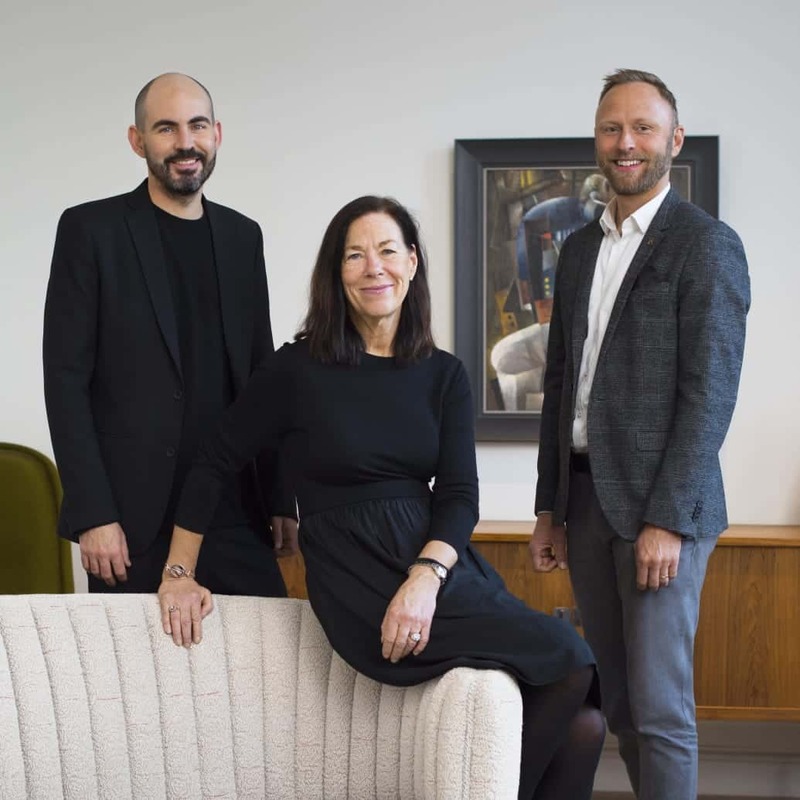 Stockholm Furniture & Light Fair is establishing a new design award – Born Classic – in collaboration with the auction house Bukowskis, which will form the jury. The award will go to a piece of furniture or lighting that has qualities that could make it a design classic of the future. The objective is to bring attention to and encourage good, long lasting design.